Plan ahead and lock in your date today! 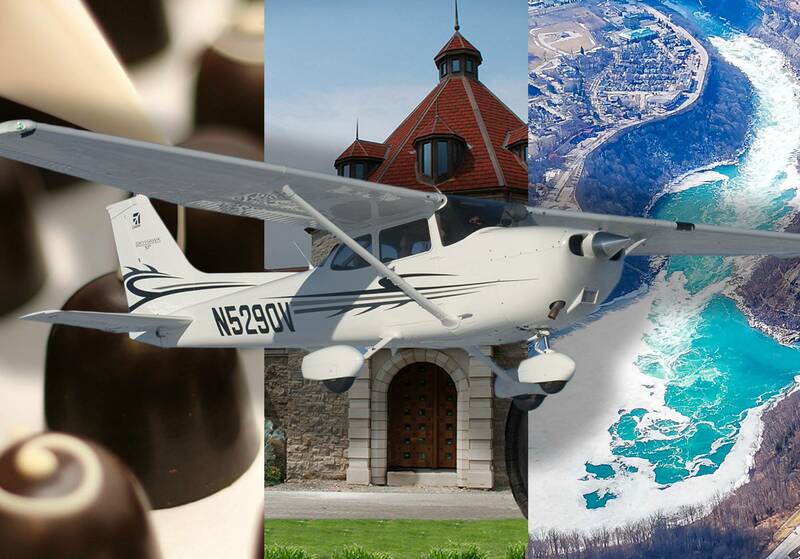 Why Fly Niagara Air Tours? 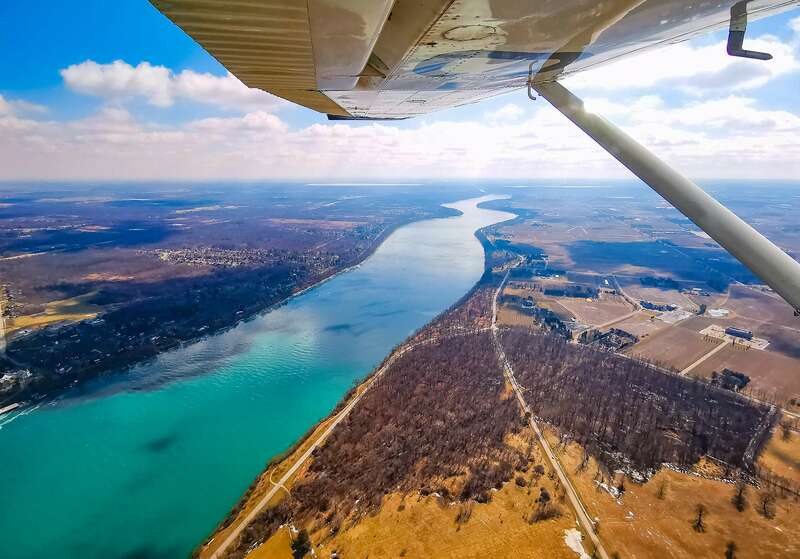 Take to the air with one or two friends and get ready for breathtaking views of Niagara’s majestic landscapes. Choose one of three predetermined routes showcasing the stunning beauty of the Niagara Regions.